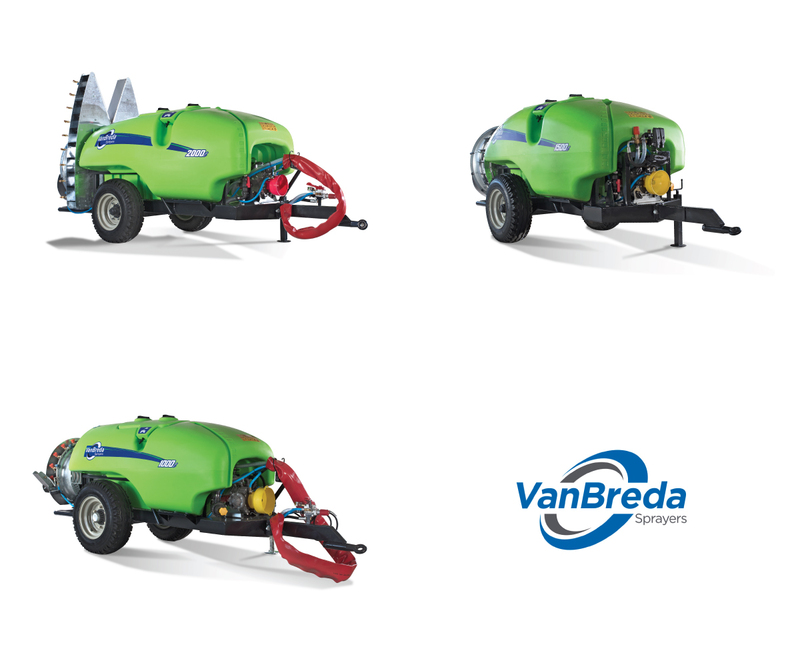 VanBreda Agri has been serving the South African agricultural machinery market since 1984. The company is an established importer, distributor and retailer of agricultural machinery. 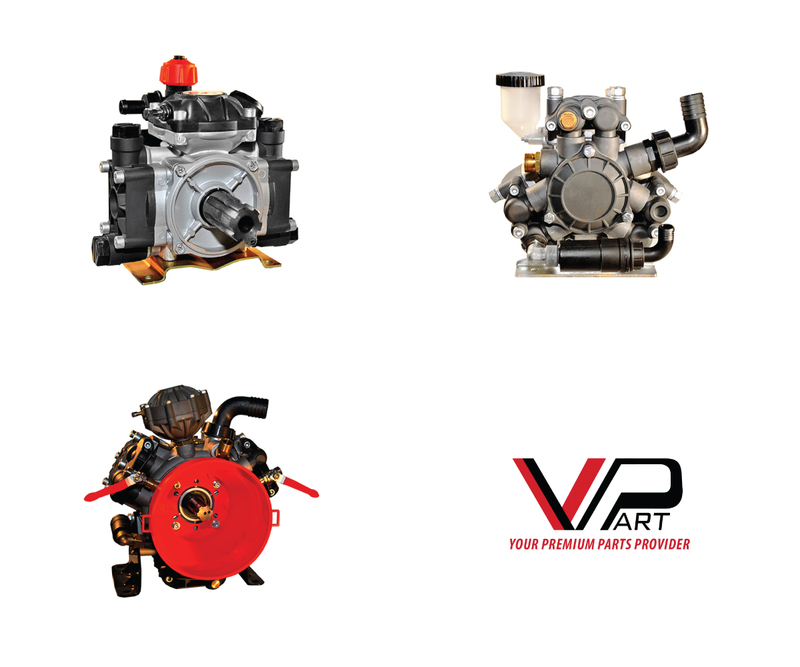 VanBreda Agri grew from a single tractor workshop in Banghoek Stellenbosch, to a well-established national distributor and retailer of agricultural machinery. It’s through the commitment to customer service and a spirit of entrepreneurship that the company has grown to serve more and more farmers across South Africa. 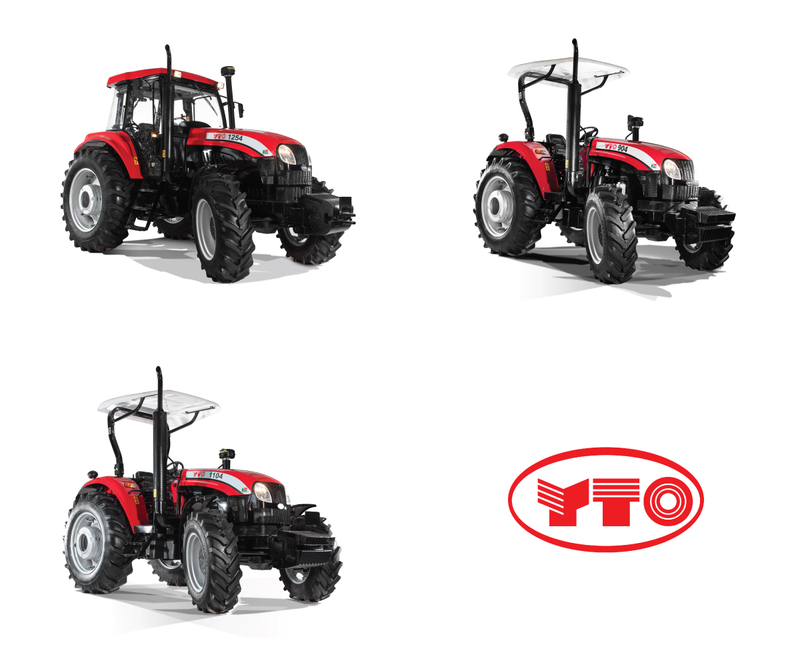 VB Agri supplies a range of YTO Tractors. VanBreda Agri supplies a range of local and international brands.